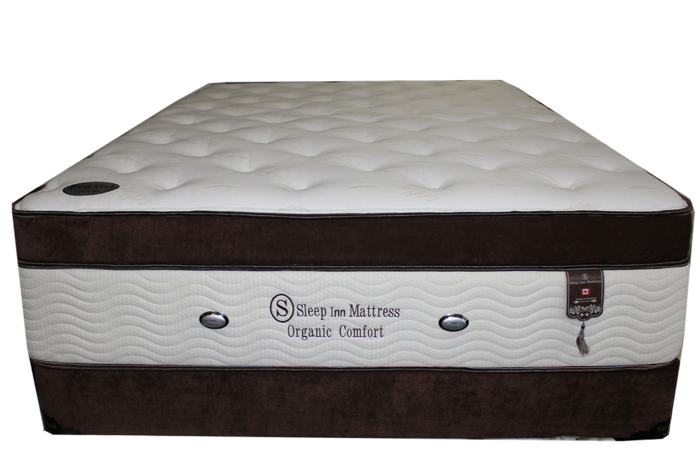 Price includes Mattress and Box. 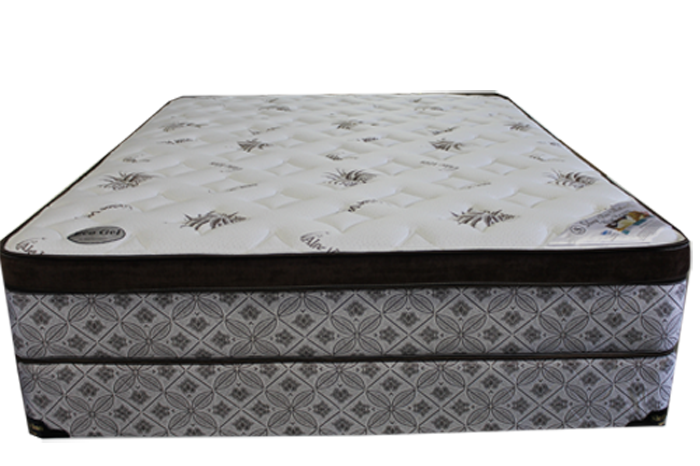 When you buy Canadian Made Furniture, you also buy peace of mind. 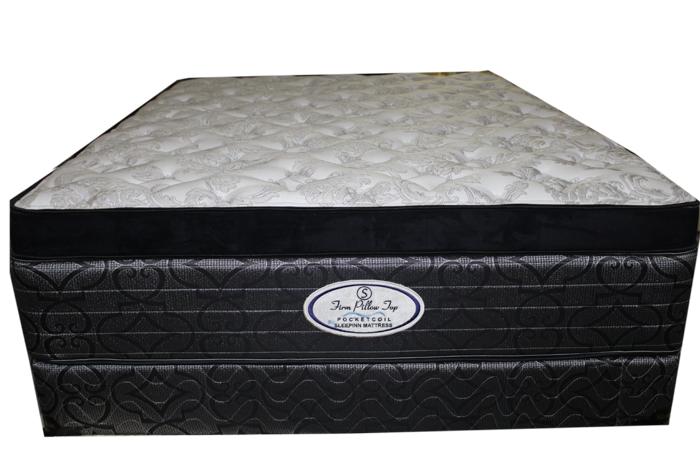 Since the manufacturer is close to home, you’ll enjoy dependable after-sales service and can easily find advice on how to care for your furniture and keep it looking great for years. 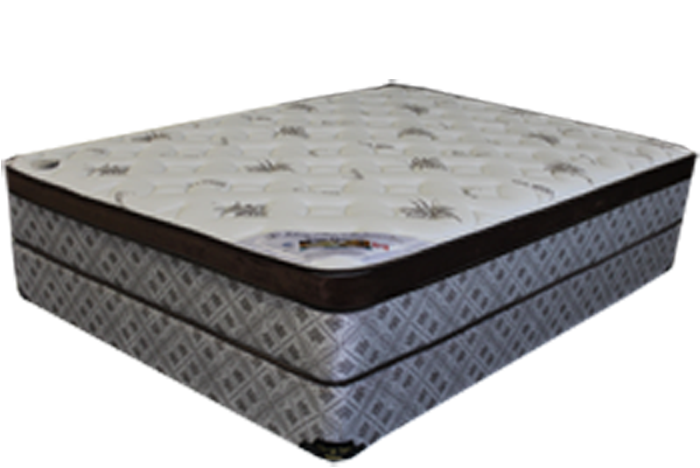 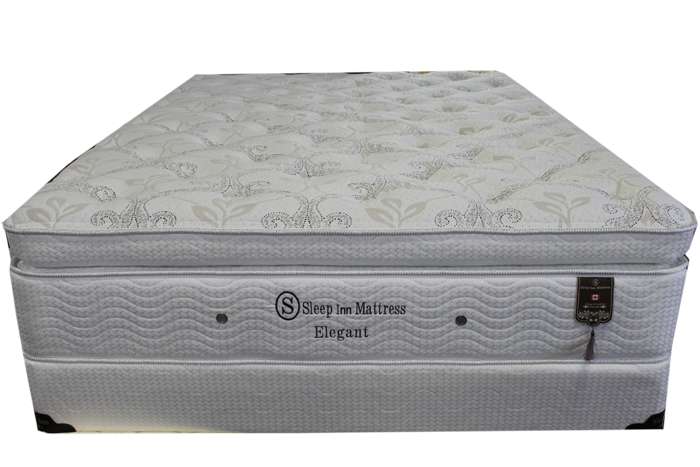 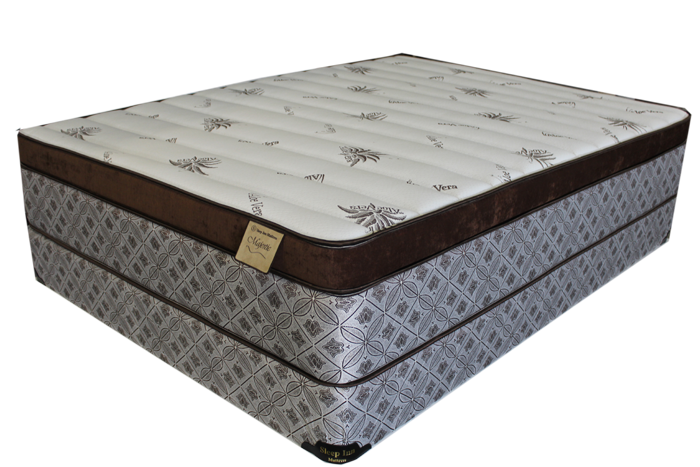 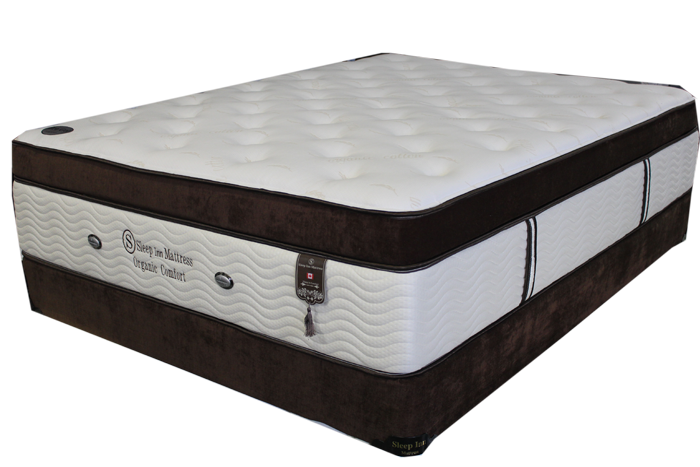 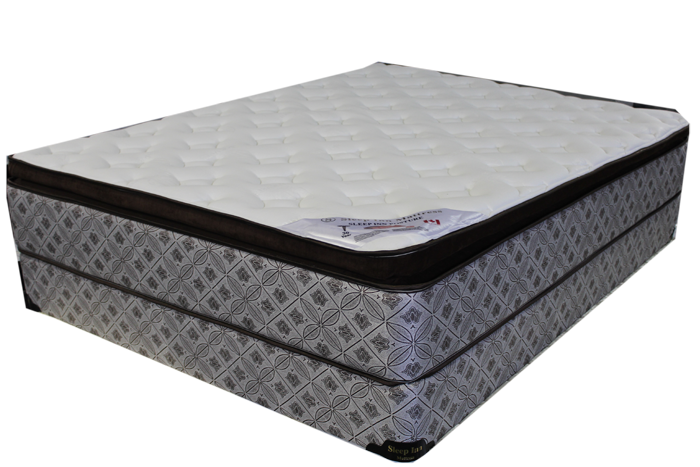 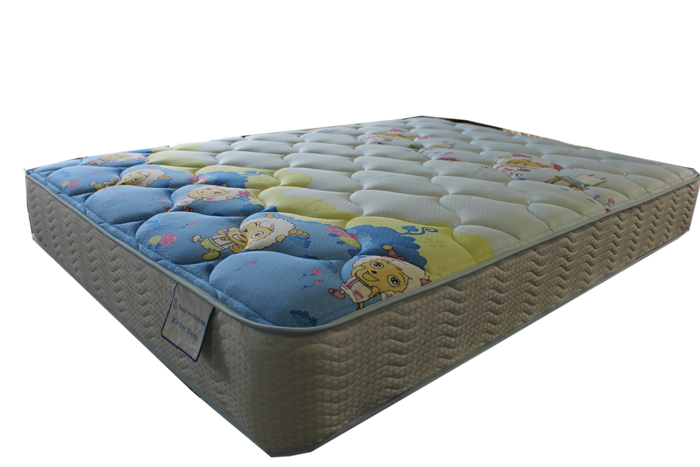 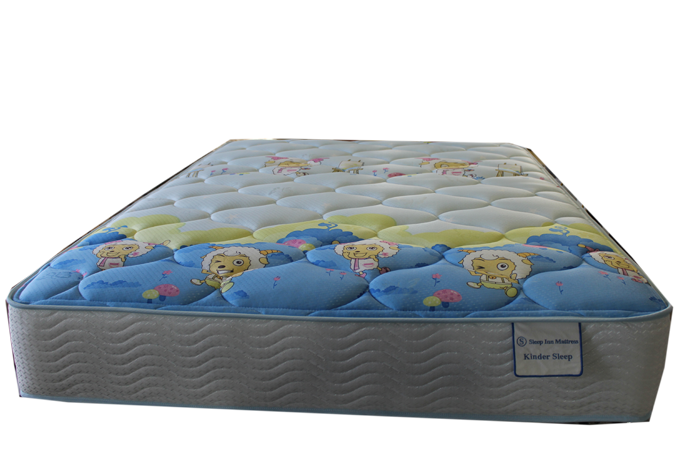 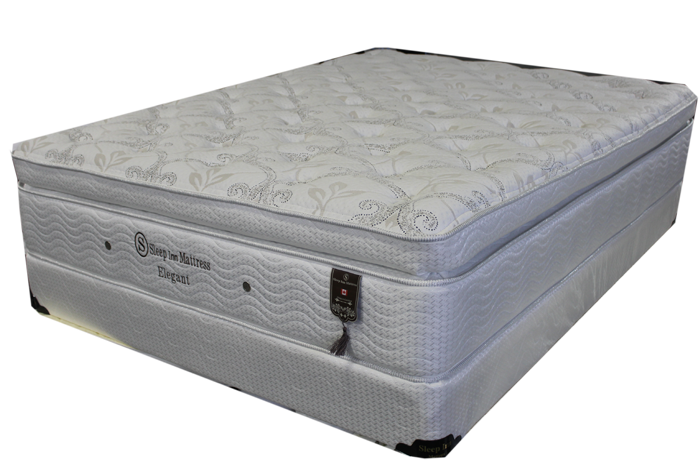 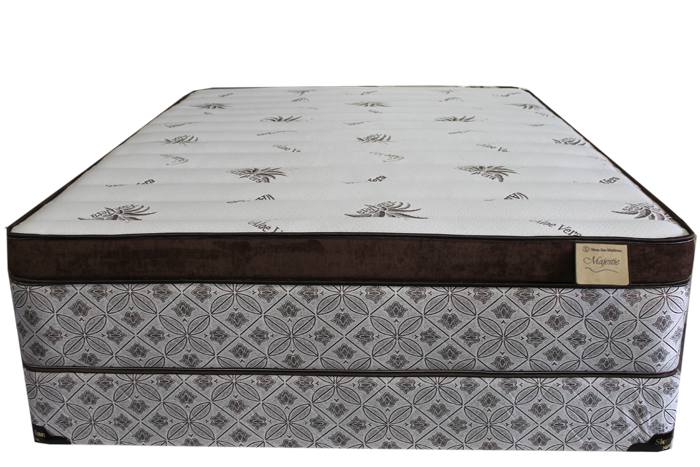 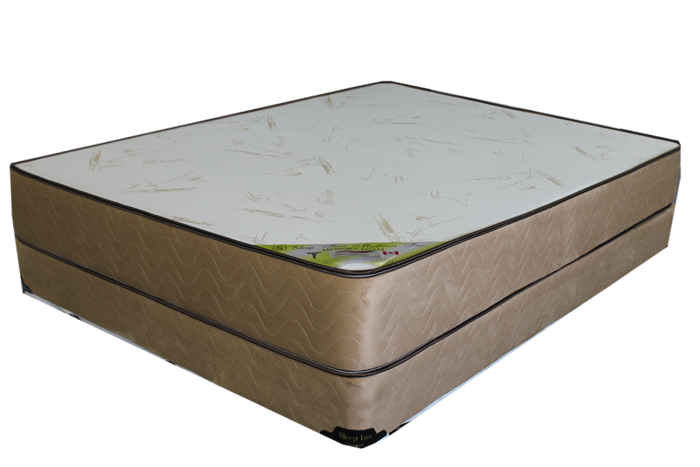 SIM-008 Majestic Mattress Set will deliver you the best night’s sleep possible with the finest quality components. 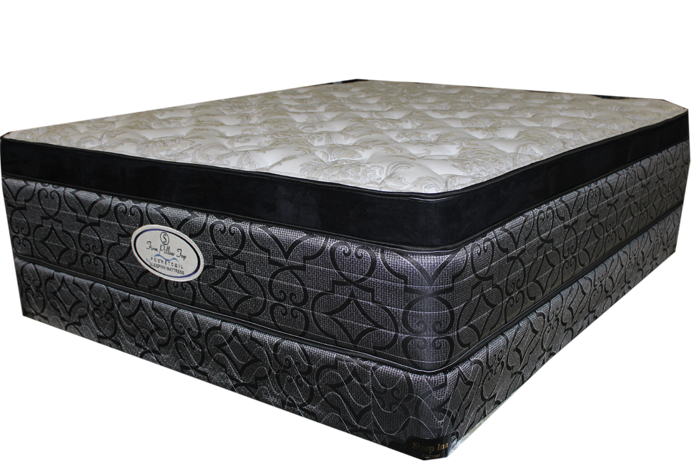 This mattress features one sided 4” pillow top.